Hi! 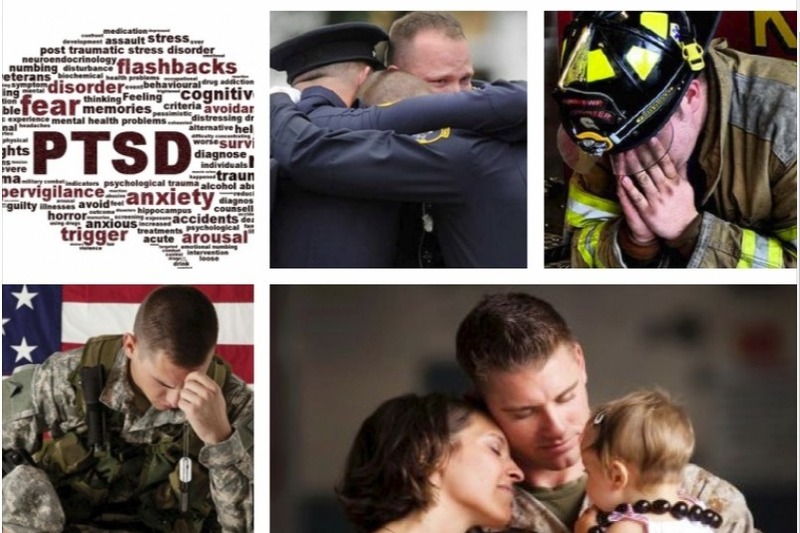 My name is Jeff Turner, and I am trying to help the veteran and first responder heroes and their families who have sacrificed so much and who are dealing daily with the wounds and scars that result from those sacrifices. The wounds to their bodies are often visible, but the wounds to their souls -- deep emotional wounds -- are often not so easily seen...and not so easily dealt with. Together, you and I can make a difference in the lives of these heroes and help them on their journey to healing. The inspiration behind this comes from my late brother, Terry Turner, who was a United States Coast Guard veteran and who had a heart for honoring and helping other veterans. When he died, I wanted to do something special in his honor, and this project was born. A family friend and special friend of Terry's was PFC Brian Smith, who died in 2005 at age 21 while training at Camp Lejeune for the 2nd Reconnaissance Battalion, 2nd Marine Division. This project is also in his honor. In addition to Terry and Brian, my life has been touched in many ways by other veterans, police officers, firemen, paramedics, and EMTs, and I've seen the sacrifices that they and their families make. This project is my way of saying "Thank you" to them. hug, pray for them, and say a heartfelt "Thank you for your service." But in the end, I wish I could do more. I'm sure you do, too. Well now, we can do more. We can put actions behind our words. Through Honor, Help, & Healing for Heroes, we can give tangible help and make a real, long-term difference in the lives of these heroes and their families. counseling, survivor's grief counseling, and any other counseling services that are needed. * I am doing all that I can with the resources that I have, but the bottom line is that we need money to actually make this happen. We all benefit from the sacrifices these heroes make. Whether you can donate $25, $100, $1000, or even more, every donation will help make a difference in their lives. These heroes and their families have sacrificed greatly for us, and I'm asking you to dig deep and make a sacrifice of your own to say a heart-felt "Thank you" to those heroes.